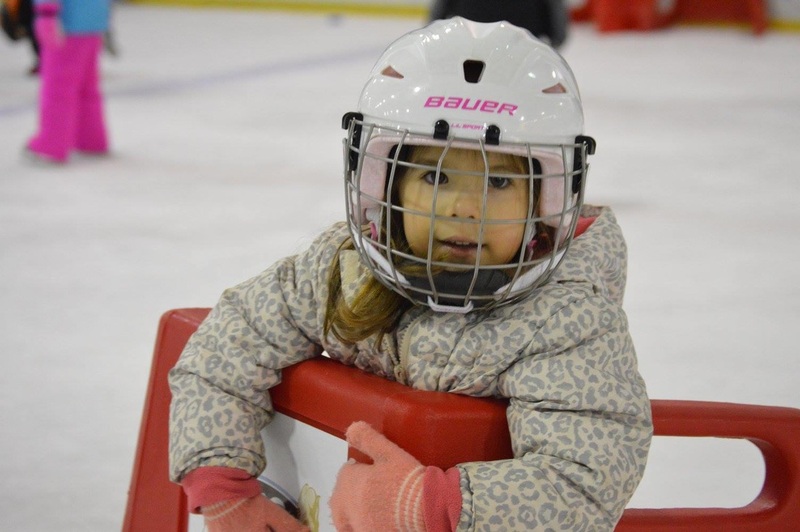 Each summer, Bill Gray's Regional Iceplex hosts multiple week long ice sports camps for children. 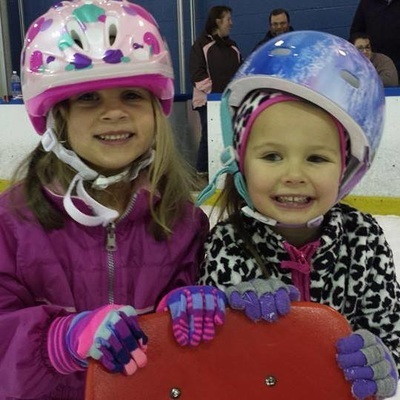 These camps are a fun, affordable way for children to learn a new activity that they can use for life! All camps take place at the Iceplex, which is conveniently located on the campus of Monroe Community College. 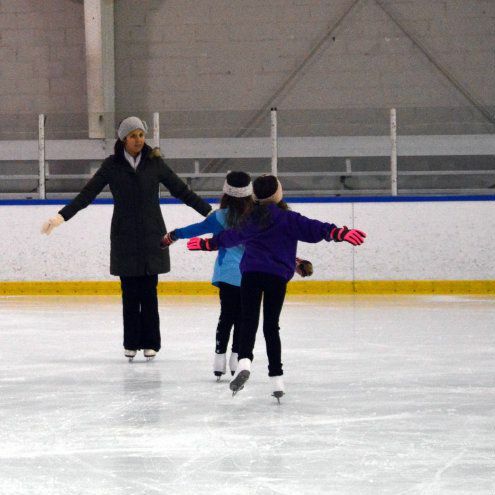 Our world class skating instructors teach each camper the fundamentals skills of ice skating in a laid back, fun environment that children will excel in! 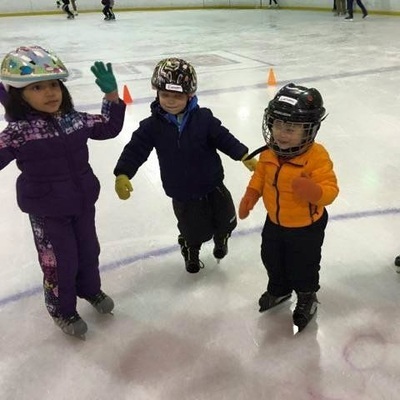 ​Designed for brand new to novice skaters in grades K through 6. Instruction is provided by the Iceplex skating instructional staff and skates are provided at no cost (for those who do not own skates). 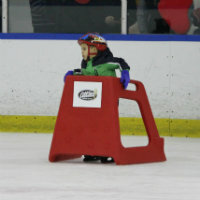 Over the course of the camp, participants will learn the fundamental skills of ice skating, providing them the life long ability to ice skate for leisure, or a path to advance into ice hockey or figure skating. 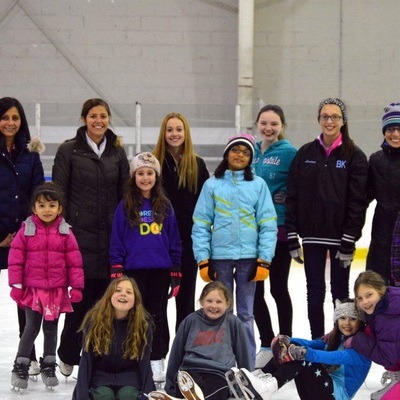 Questions about our Skating Camp? Contact us by email by clicking HERE.